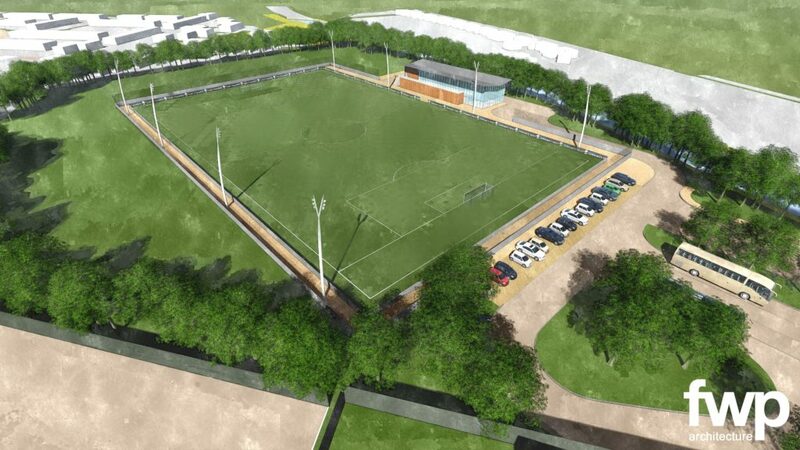 King George V Community Sports Hub will be a fantastic new sports facility for the Chester community. 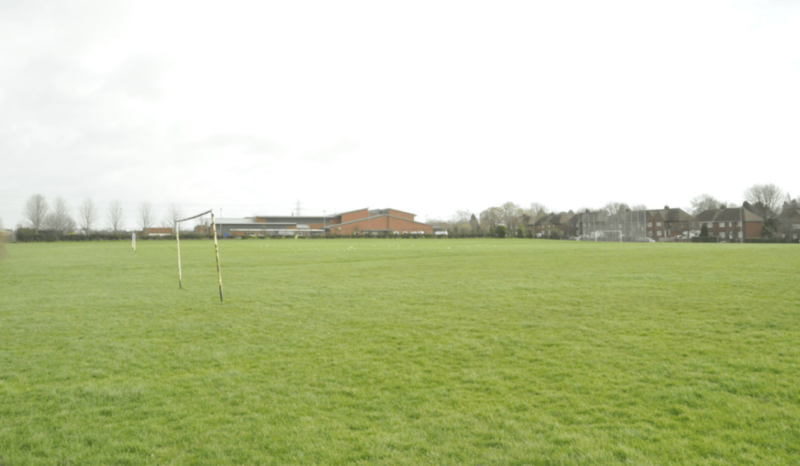 The project aims to increase participation in sport, improve health and wellbeing in Cheshire West and create new education, employment, training and volunteering opportunities for local residents. 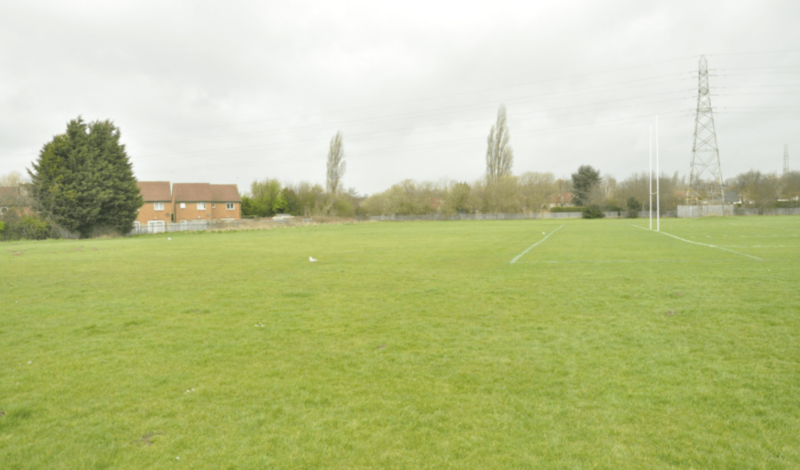 It will provide a high quality sporting venue for the city and community facilities for functions, events and activities. 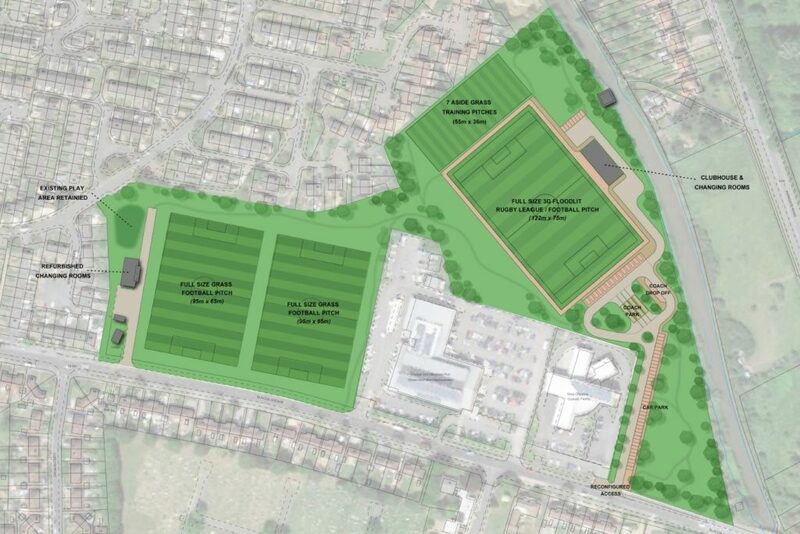 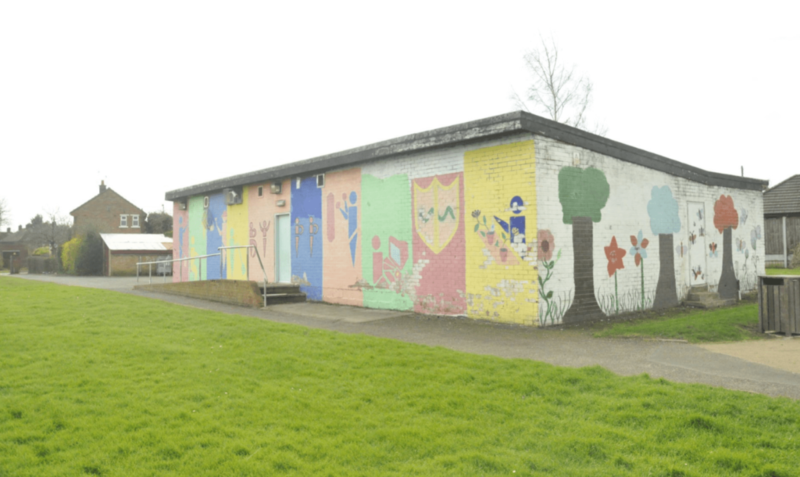 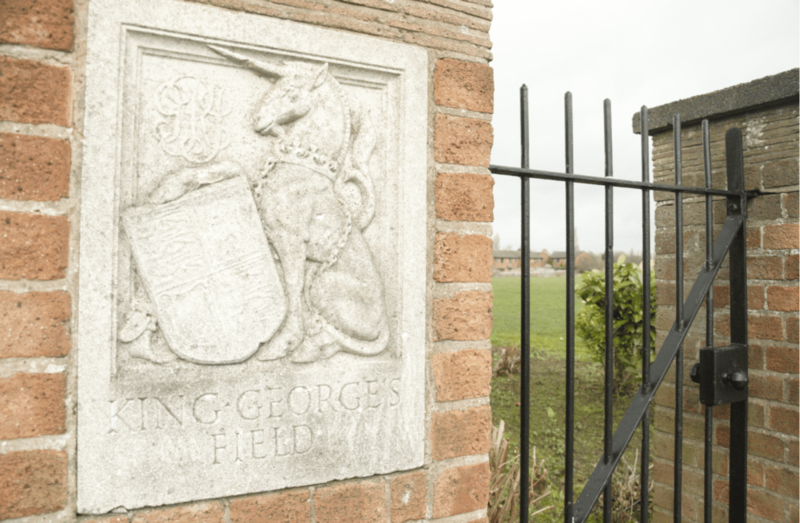 The scheme will be funded through grants from national governing bodies and funding agencies together with contributions from Cheshire West & Chester Council and Chester FC Community Trust, who will be responsible for the maintenance and operation of the sports hub. 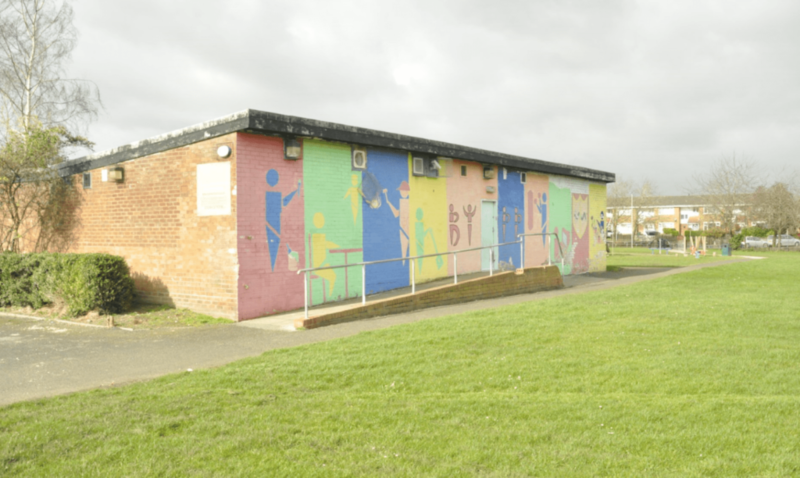 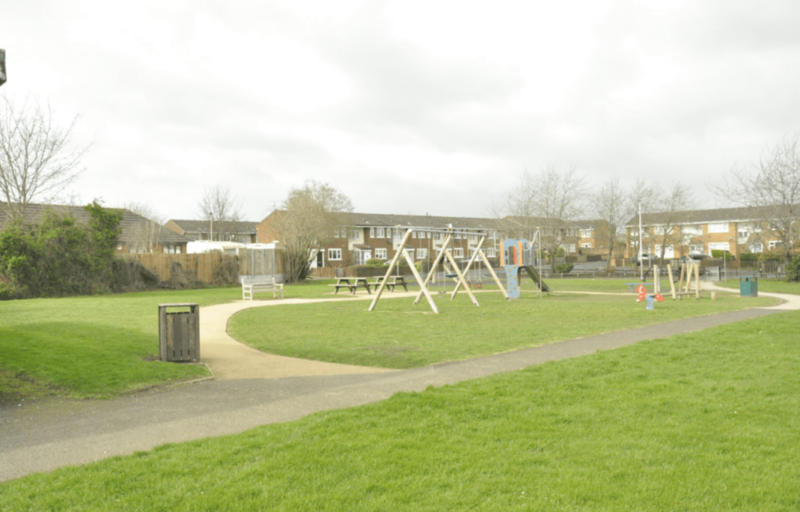 Thousands of people will enjoy the facilities each week with the project providing much needed investment in grassroots sport and revitalising a site that is currently underused and in need of significant improvement. 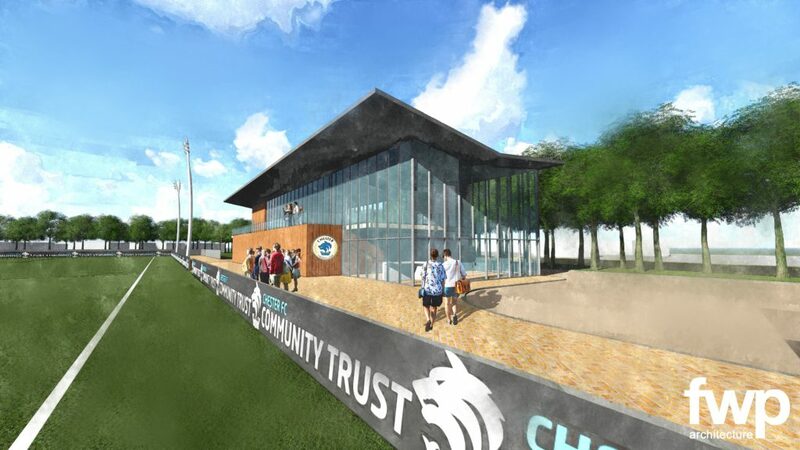 If you would like to know more about the plans or you would like to be involved in the sports hub project, you can email community@chesterfc.com or call 01244 371376.